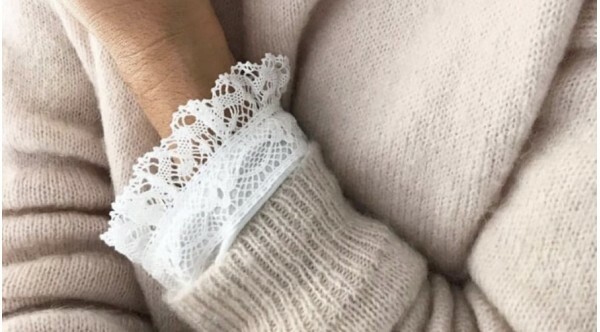 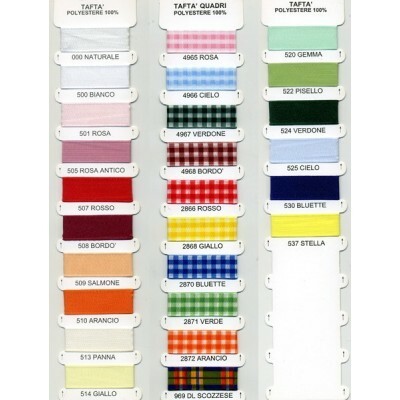 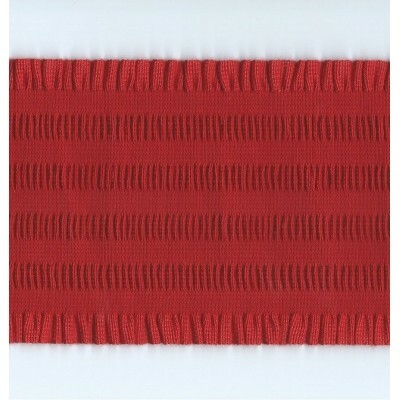 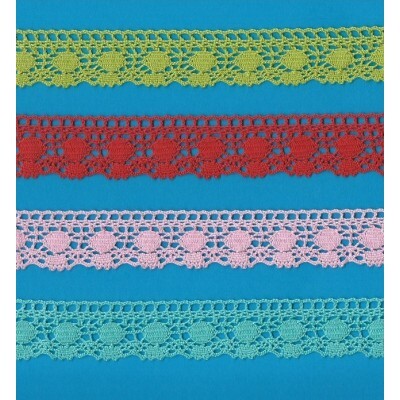 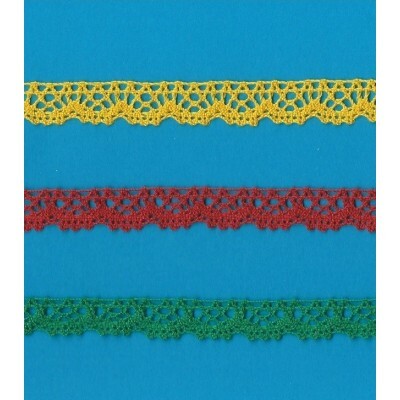 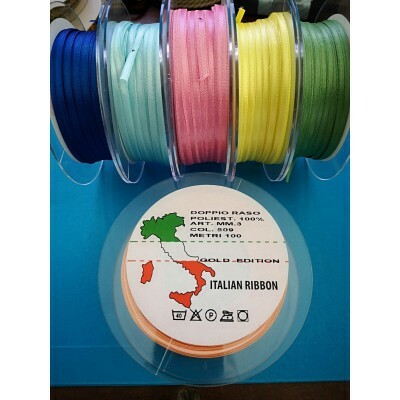 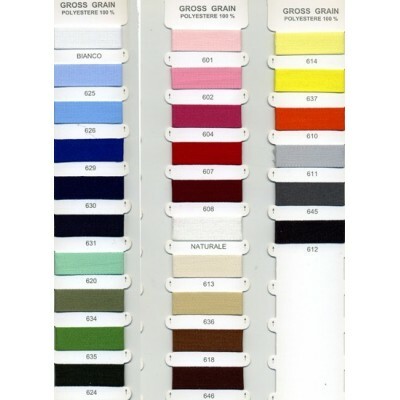 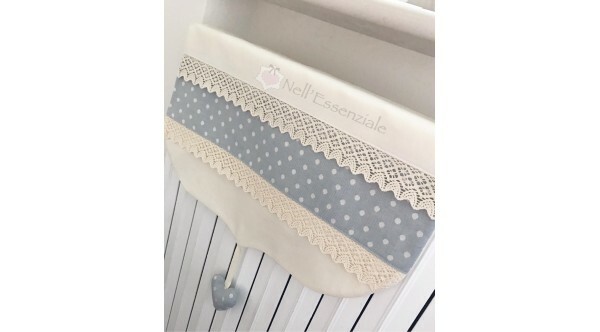 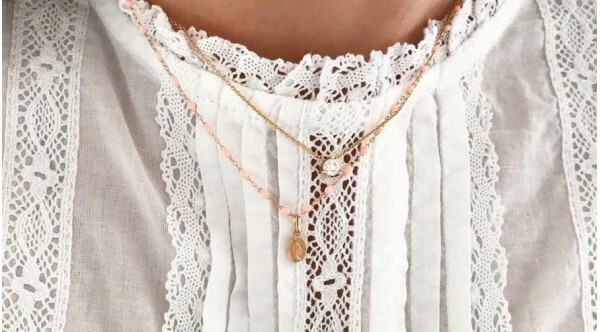 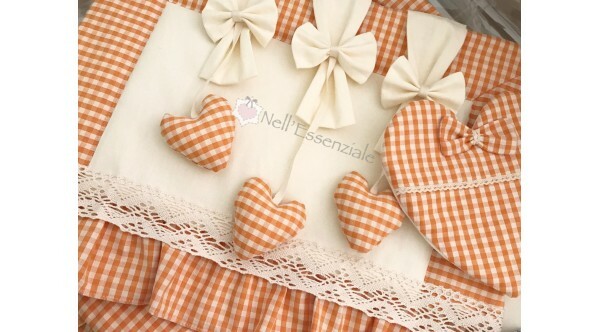 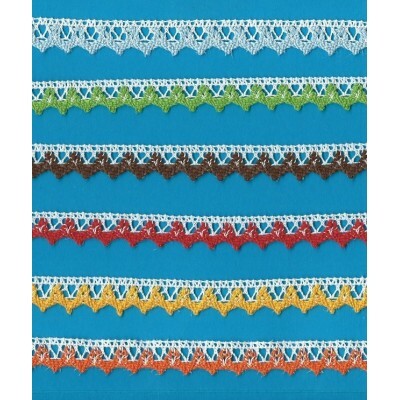 TOMBOLO LACE AND COLORED LACE AVAILABLE IN MORE THAN 300 COLORS. 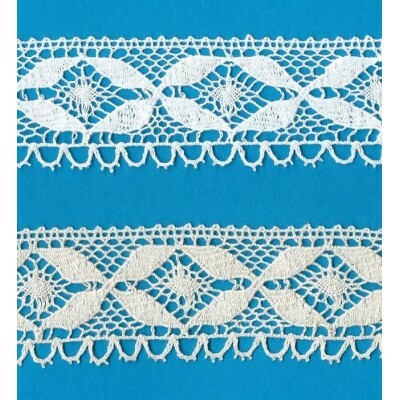 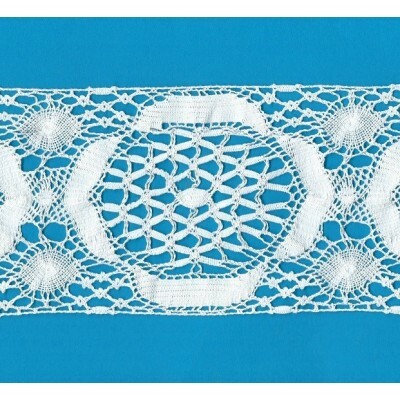 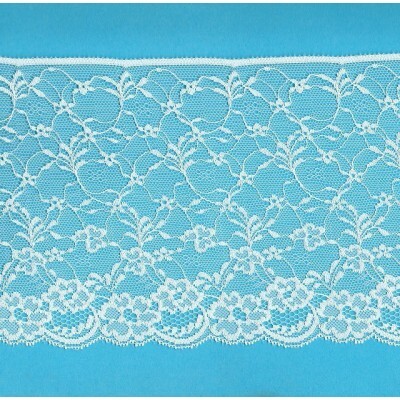 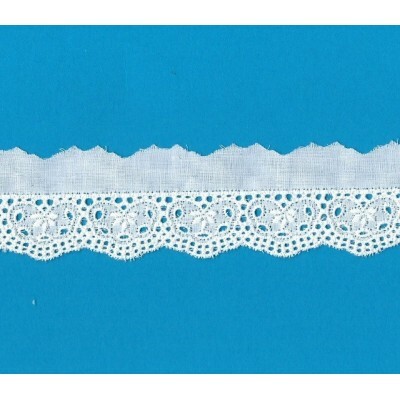 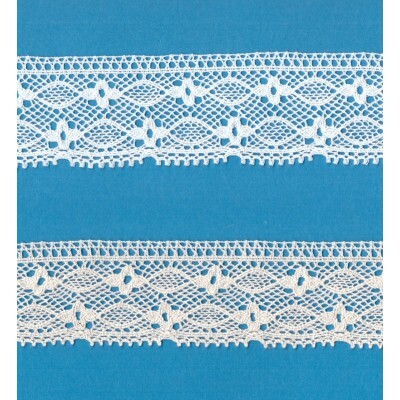 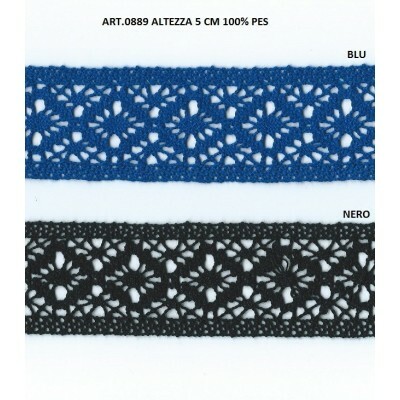 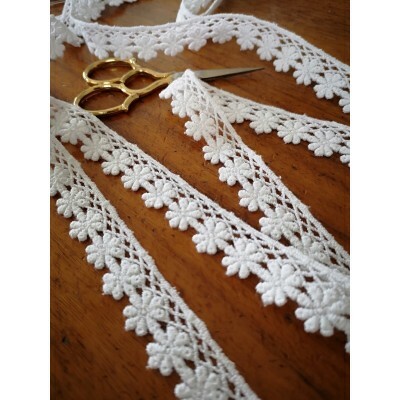 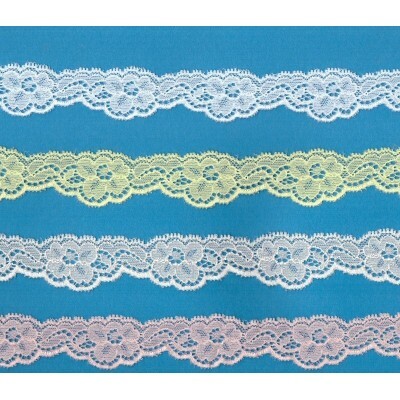 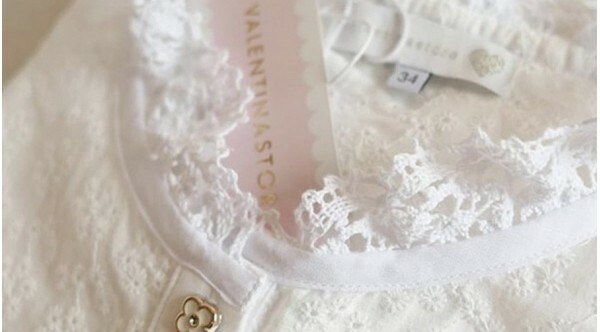 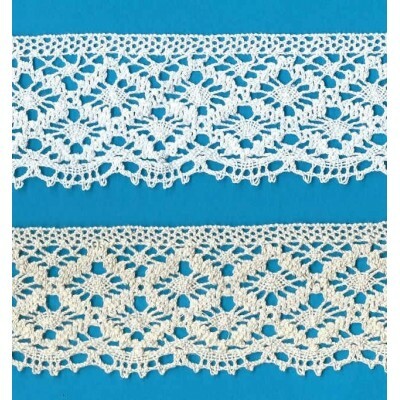 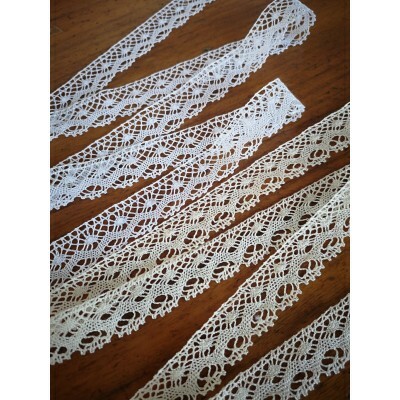 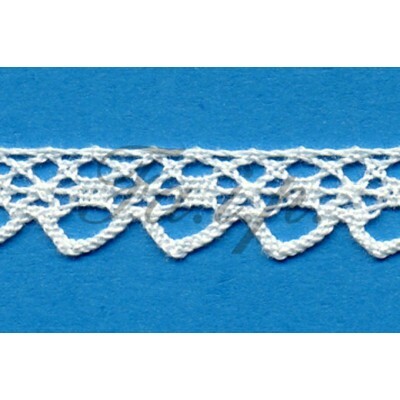 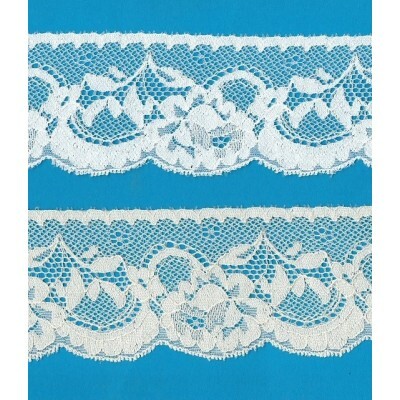 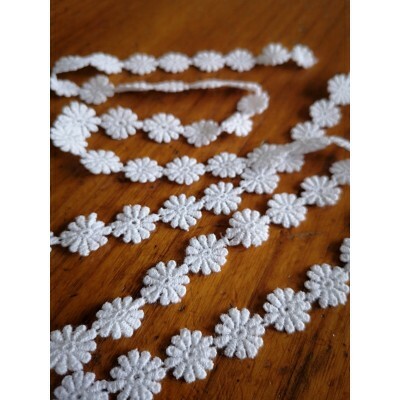 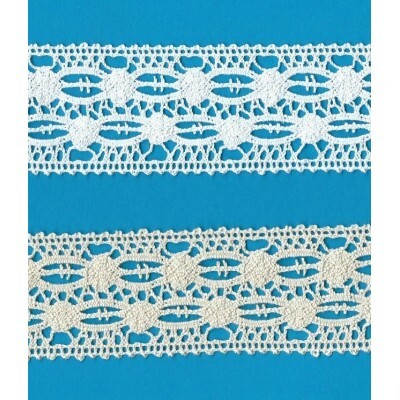 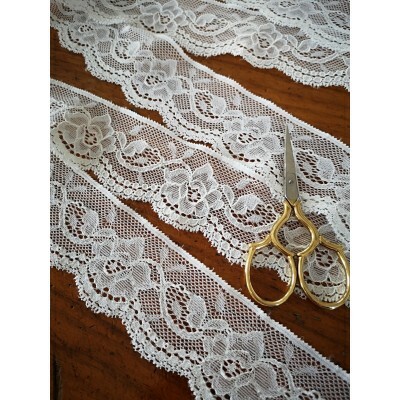 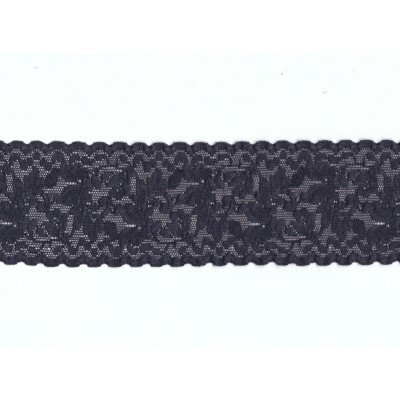 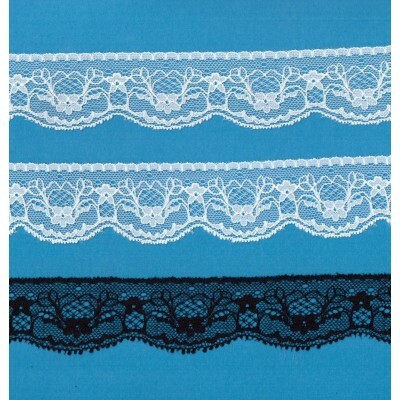 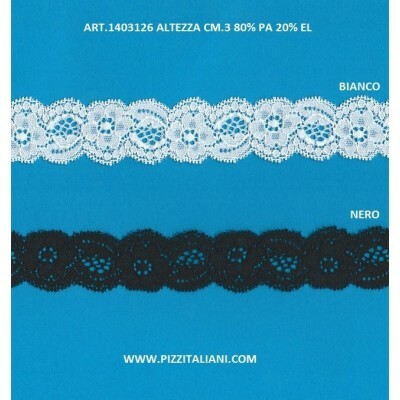 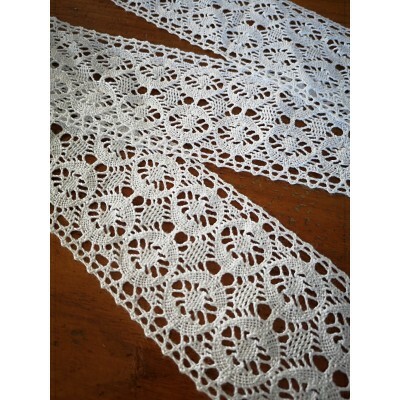 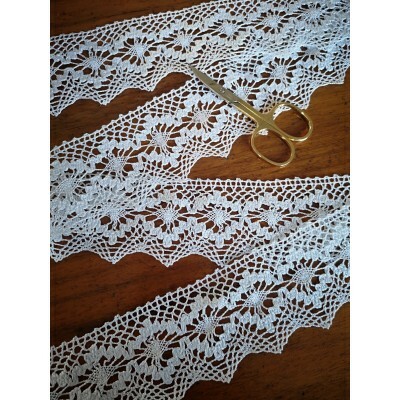 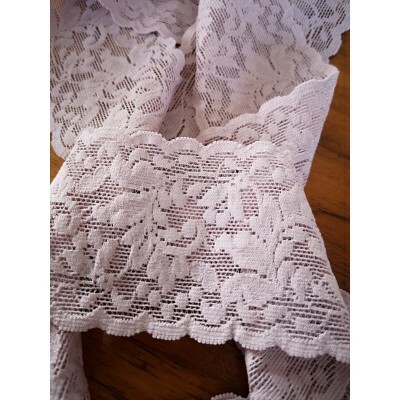 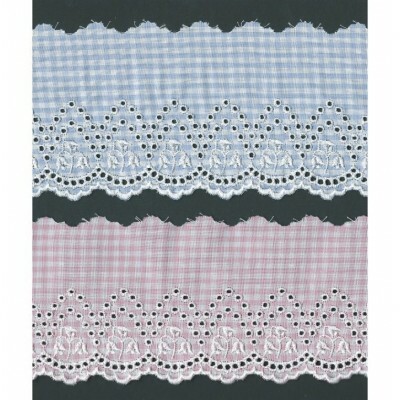 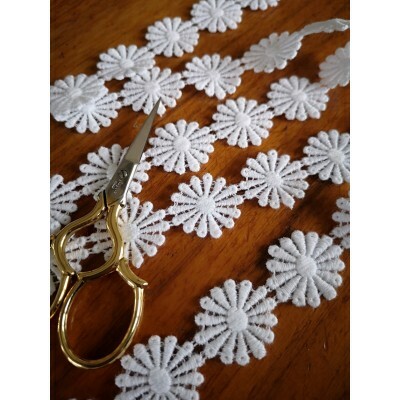 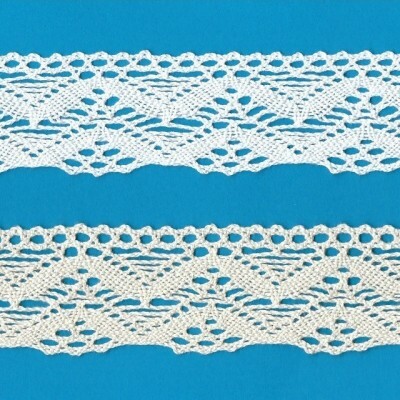 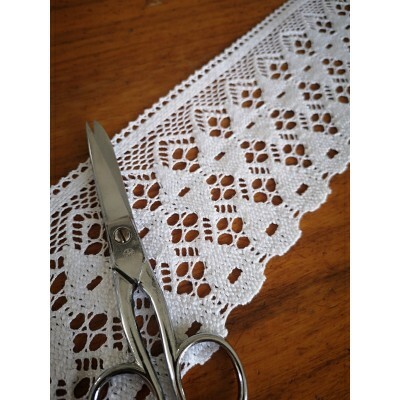 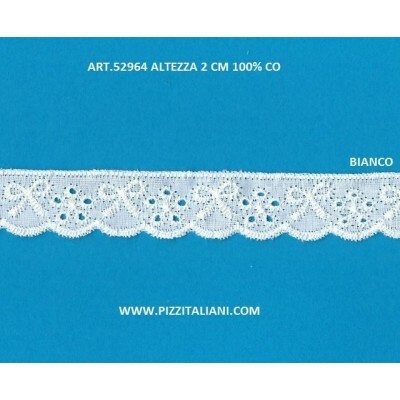 Lace Our lace have heights between 1 cm and 20 cm. 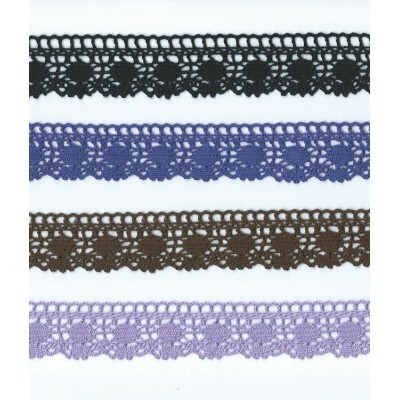 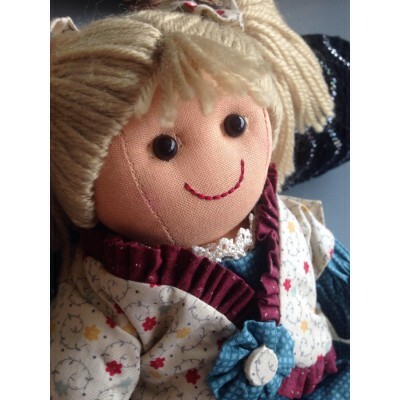 The radiators covers by Rosa Curci with our cotton laces. 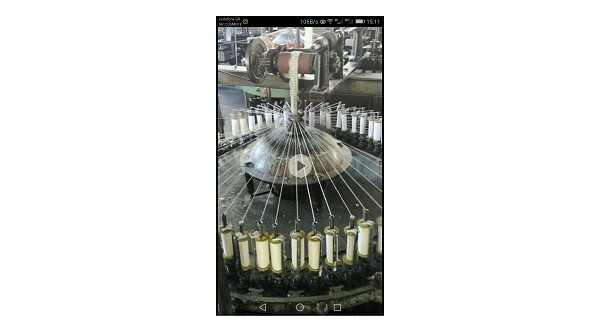 Here's how we produce our Laces.